SurfAlaska.net - Goodbye August, thanks for the waves. Goodbye August, thanks for the waves. 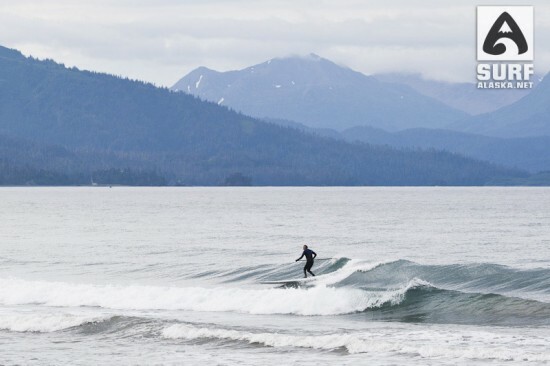 Typically for us Homer, Alaska surfers we can plan on putting our boards away for a summer hibernation from about May till September. Call it El Nino or what you like, but things were a little different this summer. Two things were really different. We now have stand up paddleboards and are stoked to get out surfing even ankle slappers that hit he beaches in the summer doldrums. 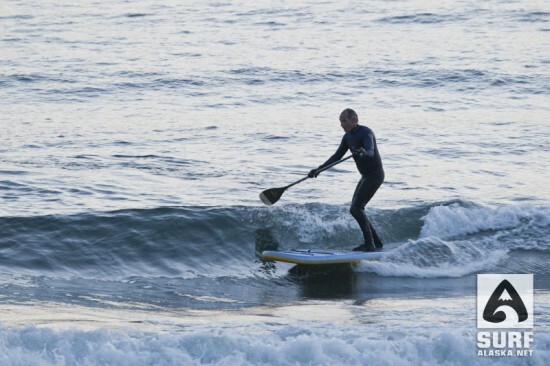 But, ankle slapper sup surfing aside, Homer was actually blessed with some pretty decent waves this summer too. Yesterday, the last day of August, was a classic example of our summer surprises with nice glassy waves ranging from waist to chest high all morning. Then we had another smaller but still sweet little sunset session. 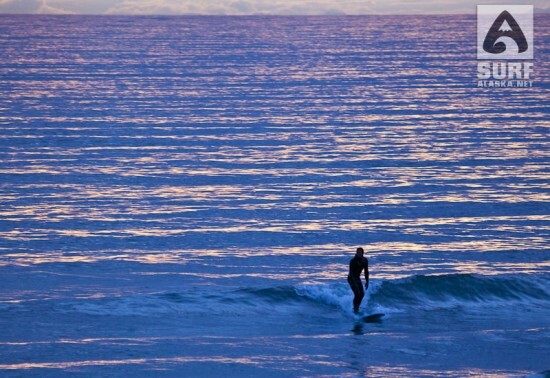 A few photos below to celebrate the end of summer and the beginning of our real surf season. May this be just the beginning. Please enjoy. 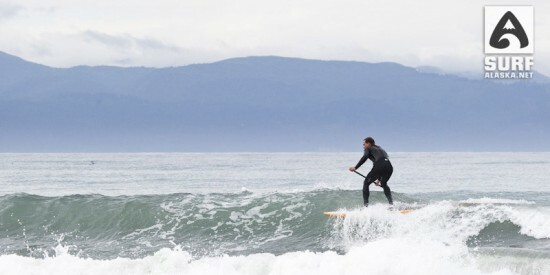 Mike McCune stand up paddlesurfing Alaska. Brad Conley and Ian Maury. 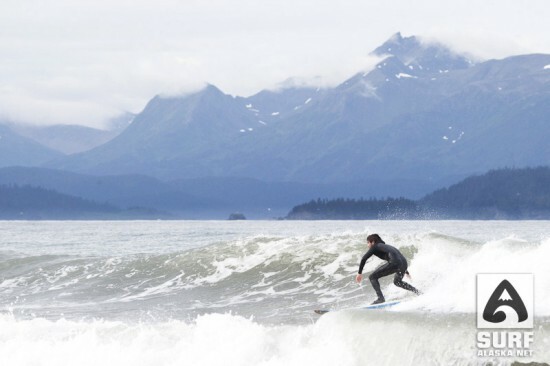 Matt James SUP surfing Alaska. 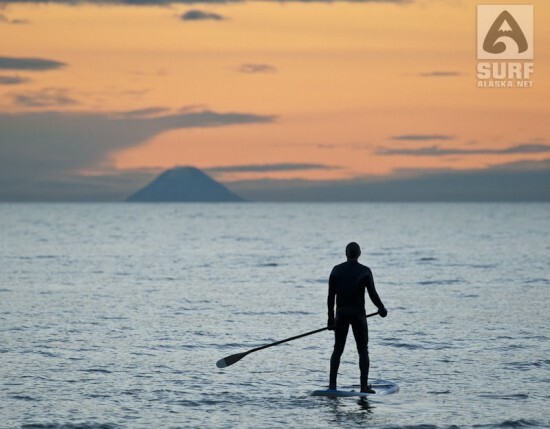 Mike McCune surfing the SHUBU, an inflatable stand up paddleboard. Mike McCune enjoying the volcano view after sunset. Brad Conley milking one more ride out of August after a stunning sunset across Cook Inlet, Alaska. By Scott Dickerson|2012-12-14T21:20:16+00:00September 1st, 2010|Blog, SUP Alaska, Surfing Alaska|Comments Off on Goodbye August, thanks for the waves.